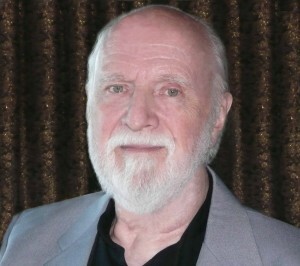 Everyone at FANTASTIQ is saddened by the news that Richard Matheson has died at the age of 87. Undoubtedly Matheson was one of the great fantasy writers of the 20th century with I am Legend being perhaps the book that propelled him to fame and an enduring legacy as a writer of deep and compelling sci-fi/horror. An original and wholly unique, he sits among the giants of fantasy fiction. He will be much missed.